Availability of low power and cost microcontroller/processor devices. Availability of development boards having microcontroller/processors with components such as radio’s, sensors which are sold with industry specific application program. Growth of big data and cloud computing. 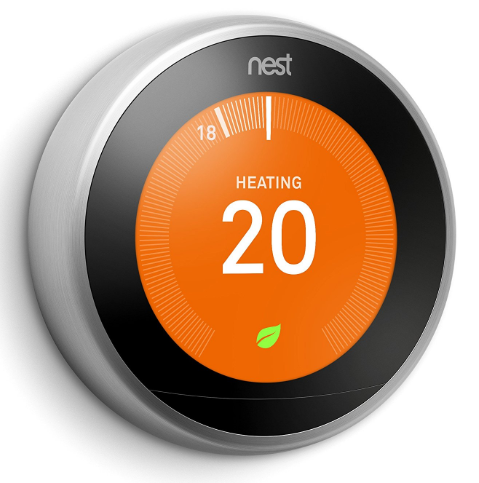 Let us consider a interesting IOT use case of NEST. It is a intelligent thermostat found in Homes and connected to the cloud. Shutdown Generate shutdown alerts. Send alerts on the GUI. Other peripherals as per the use case. Are there any inexpensive starter kits available which contains all the devices and controller that he needs for the IOT sensor/gateway ? What is the board power consumption, radio ranges, software stacks available? Is the final board form factor the same as required in your application? Can i reduce the cost of these starter kits if used in production? and many more. More the number of questions you ask at the initial stage more it would define the product maturity. Using the starter kits for testing may or may not work based on his needs being met with these boards. For instance look at the variety of IOT sensors available in the market and a quick survey would show that none of the starter kits can have plugin boards/shields with these sensor parts mounted on it. Production with these starter kits is not recommended due to cost and large form factor even through the hardware churn may be less. How can circuit tree help? 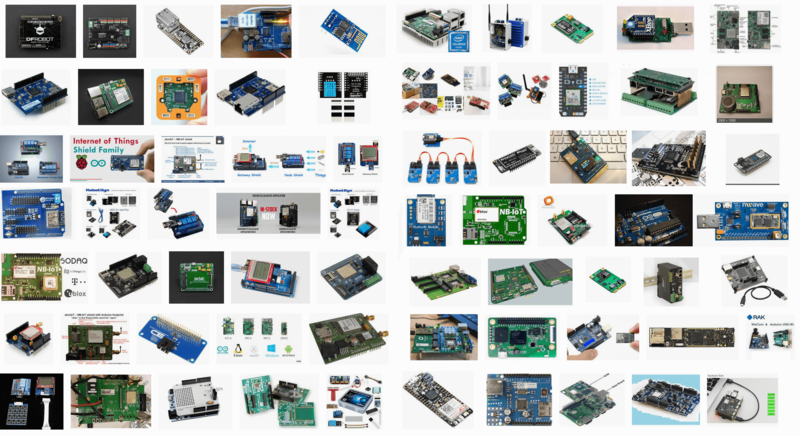 There are numerous articles which states that designing hardware is hard. Not at Circuit Tree it is very easy for us and it is a couple of minutes job for us. Typically in a board design cycle a engineer would iterate through the long human controlled steps to generate designs in months. At circuit tree we do things differently wherein a AI engine designs the hardware for you based on your bespoke requirements. We have thousands of low power micro controllers, processors along with peripherals all in the perfect mix to help you generate a quick IOT hardware of any type. In the world of endless possibilities and number of hardware combinations circuit tree makes hardware development easy. Using the circuit tree requirements editor a IOT sensor/gateway board can be easily created. To get started on your hardware idea design implementation head to the app. If you have come across innovative implementation of IOT hardware or need any custom development write to us at info@circuit-tree.com. This entry was posted in IOT and tagged gateway, hardware compiler, IOT, micro-controller, processor, sensor on October 13, 2018 by Makarand Kapoor.